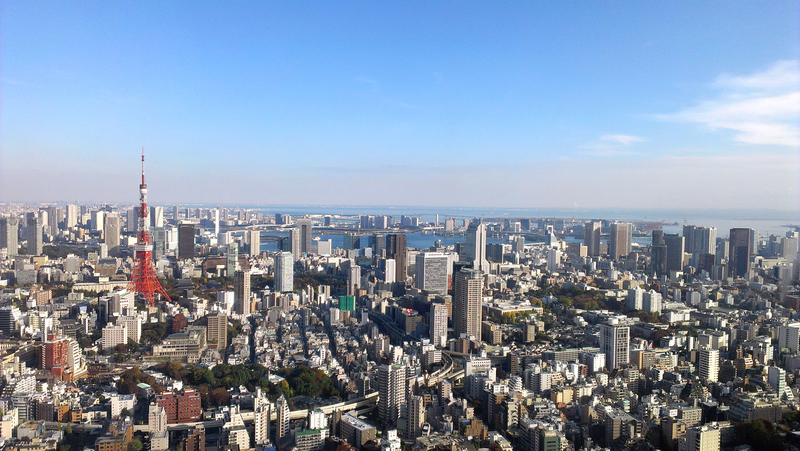 If you don’t have friends with a membership, a good alternative is the Tokyo City View observation platform (also in the Mori Tower). If you have a little extra time I’d recommend that you combine this with a trip to the Mori Art Museum which showcases some major exhibitions (historic exhibitions include Ai Weiwei and Andy Warhol). 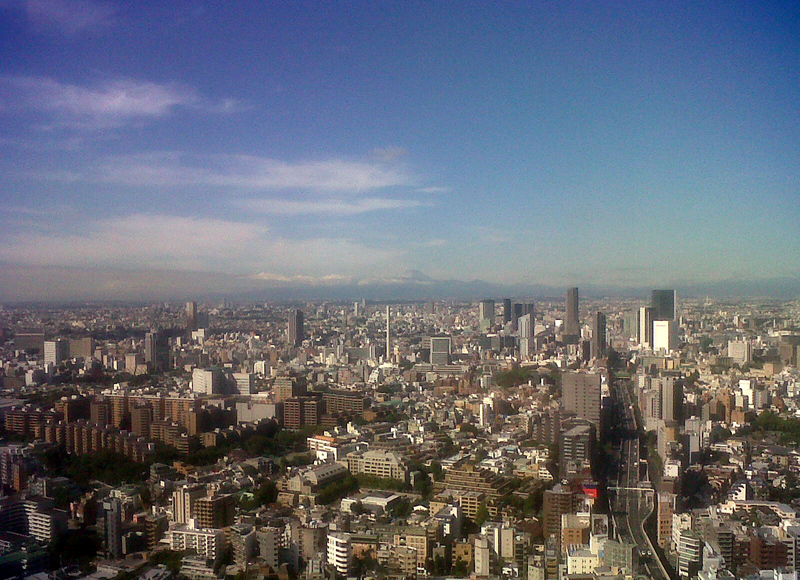 One of the main draws about checking out the endless view of Tokyo from the Park Hyatt is the opportunity to combine it with afternoon tea at the Peak Lounge on the 41st floor (complete with bamboo garden) or a cocktail at the New York Bar and Grill on the 52nd floor (better known as the bar from ‘Lost in Translation’). 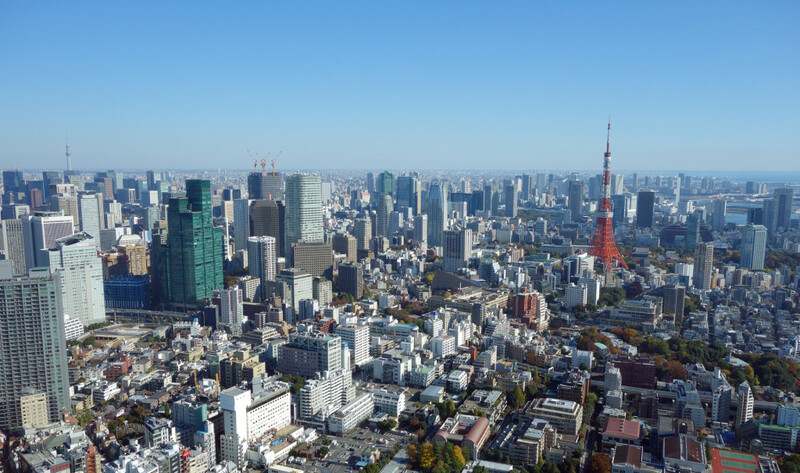 One of my favourite places to see a 360 degree view of Tokyo is to go up the towers of the Tokyo Metropolitan Government Building. 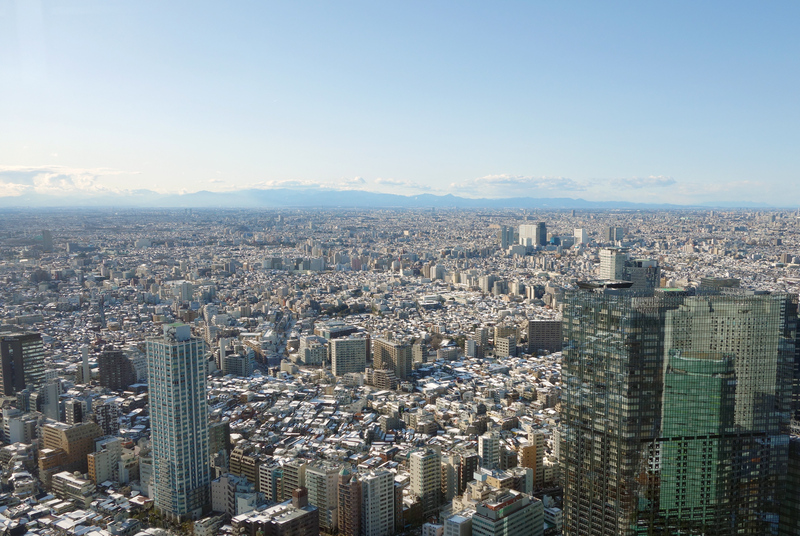 A plus point for this 45th floor view of the city is that it is totally free and has a number of very Japanese gift shops to amuse you. I’m slightly cheating by adding this to the list as I never actually went up the Tokyo Tower. In part because I think its a bit of a waste to go up a skyline’s major landmark as your view is then lacking one of the main features, and in part because a trip to the observation deck a pretty expensive day out…nevertheless, on a clear day, I hear the view is fantastic. Trust me this couldn’t do the view less justice! 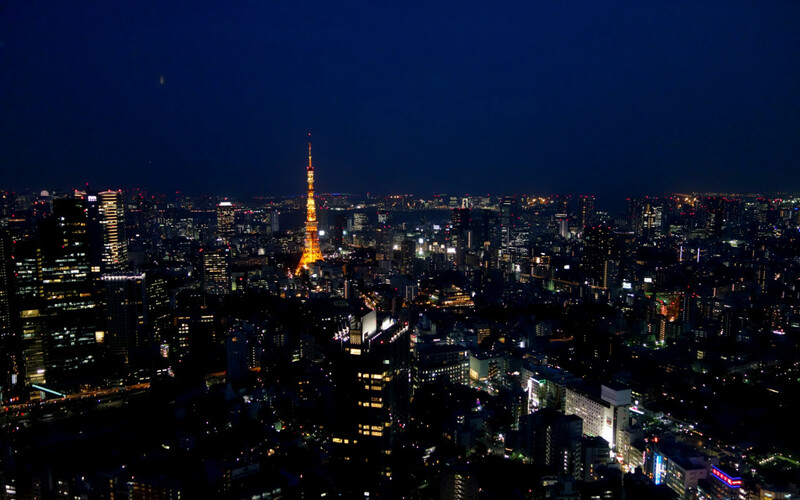 This entry was posted in explore and tagged Japan, Mori Tower, Park Hyatt Shinjuku, Roppongi Hills, sightseeing, Tokyo, Tokyo Metropolitan Government Building, Tokyo Tower, Tokyo Tuesday, Tokyo Tuesdays, views. Bookmark the permalink.